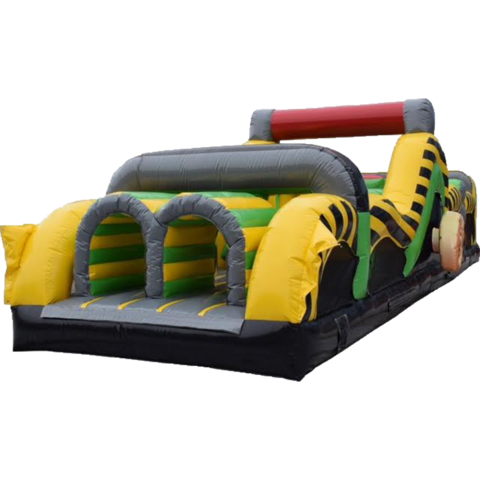 If you’re looking to add a fun and engaging activity to your next party or event in Lafayette, look no further than the sprawling 40ft Caustic Obstacle Course! 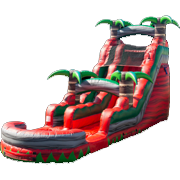 This large party inflatable challenges guests to race against one another as the make their way across a variety of obstacles! 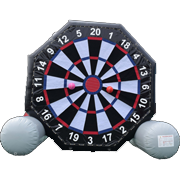 Keep your guests entertained for hours and provide them with a way to test their mettle against one another, whether you’re celebrating a birthday or planning a corporate picnic! 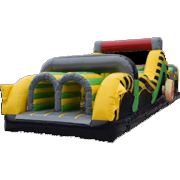 The 40ft Caustic Obstacle Course is decorated in a fun “industrial waste” color scheme, with bright yellows, blacks, greens, and gray. 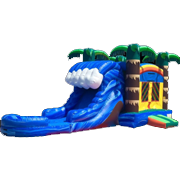 Rest assured, this inflatable is guaranteed to add a sense of excitement and adventure to any party or event! 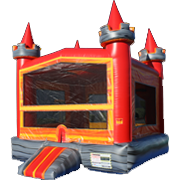 We handle all setup and teardown, and every unit is carefully inspected and clean in between events! 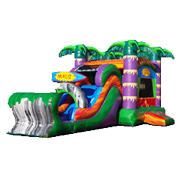 With Bounce E Bounce, LLC, you get premium customer service at affordable rates! 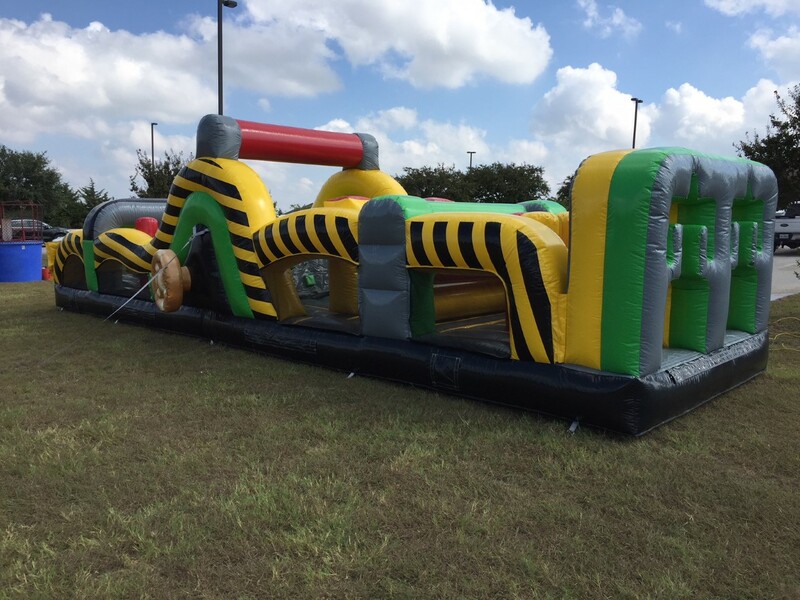 Call for more information, and book the 40ft Caustic Obstacle Course today!